Just off this beach is an enormous reef known as 'The Aquarium', rich in sea life, all at easy snorkeling depth. 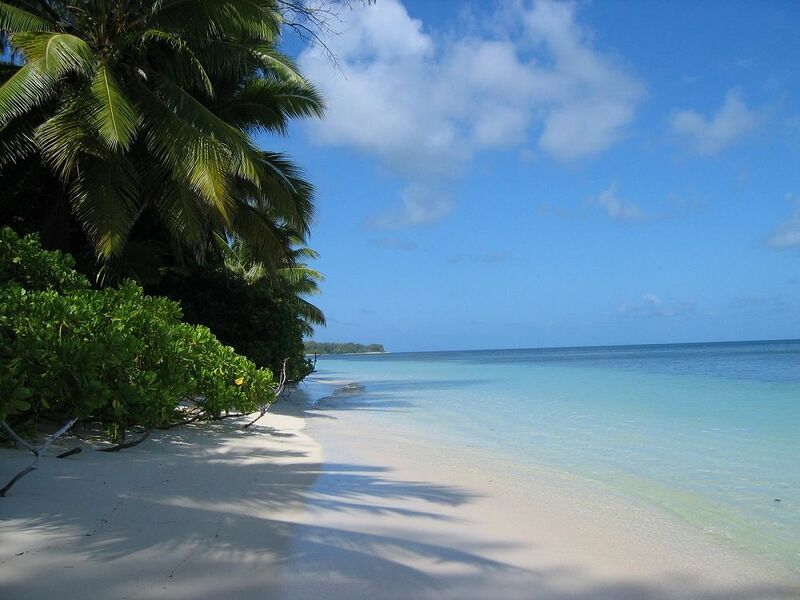 Located on Desroches Island, with 14 km of beautiful beaches, and surrounding reefs offering superb diving, with 14 classified sites, and impressive fishing. The comfort of this unique resort guarantees a high level of exclusivity in a small world of its own. The Desroches Island Lodge is also known as the most romantic hotel of the Seychelles, and this is not without good reason. Pros: Very private--Prince William and Kate stayed here once, in fact. You're about 200 miles from the main islands of the Seychelles, which means you're not going to run into a lot of other tourists. If you're at a dive spot, and you see another diver, it's a guarantee that they hopped off the same boat you did :-). Fantastic service from the staff, who all knew our names, what we liked in our coffee, and what we'd planned to do the day before by day 2 here. They're all really paying attention, and it shows. The bungalows are separated enough that it feels like you have your own section of beach in front of yours, and each villa comes with bicycles you can tour the island with (look for the giant tortoises!). The beach at the Aquarium is absolutely stunning; the scuba diving is probably the best I've experienced anywhere in the world. Cons: You've got the extra plane ticket to get here from the main islands of the Seychelles, but really, once you're here, we found the room rates pretty reasonable, all things considered.